They have outdone themselves again. 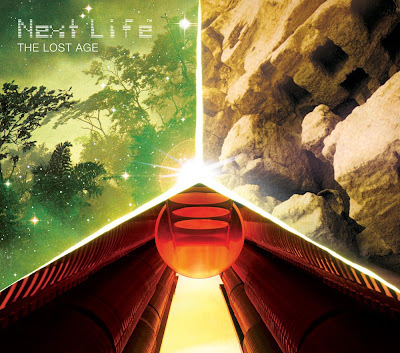 Next Life from Norway, is just amazing!! Can't get much better than this. Brutality and 80s videogame melodies combined into one BIG BANG! Check them out on myspace and buy the album. (also available on itunes store).